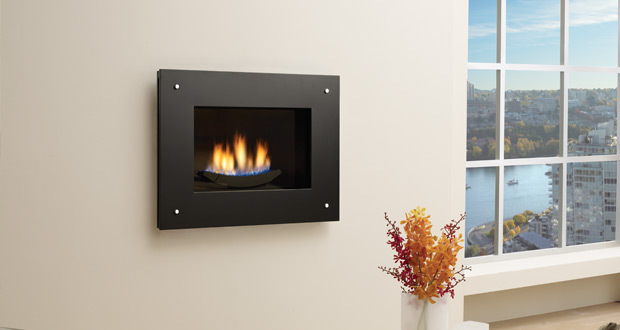 A zero clearance gas fireplace is a highly efficient and easy to control heat source with the charm, ambiance, and comfort of a real wood fire, but with no mess! 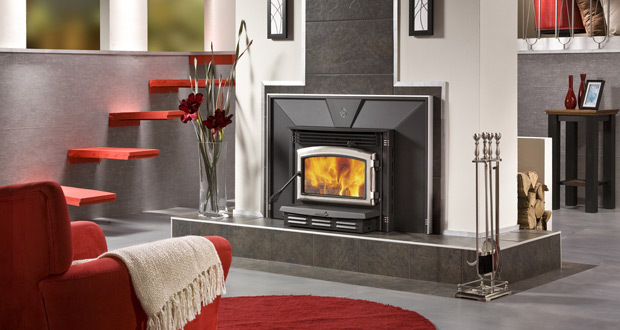 In choosing a gas fireplace in the Comox Valley, be aware that there can be significant differences in the level of efficiency between one unit and another. 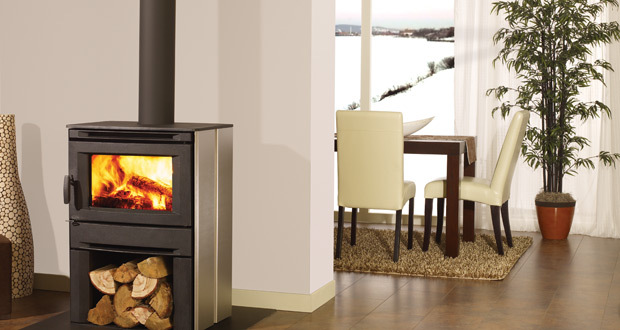 Some units are heater rated meaning that they are designed to transfer as much heat as possible to the room. To accomplish this, they are constructed with a heat exchange system and ceramic glass, which will accommodate heat up to 1,500 degrees Fahrenheit without breaking. On the other hand, decorative fireplaces – commonly found in spec built homes – have no heat exchanger and much less expensive tempered glass which will shatter at temperatures above 450 degrees Fahrenheit. This means that the unit is actually designed to dump heat up the flue to prevent this from happening. 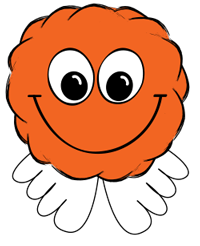 Be sure to check the Canadian Energuide rating – anything over 60% is good. The top 25% on the market for energy efficiency will be designated as being Enerchoice. Next, consider the maximum and minimum BTU (British Thermal Units), which measures how much heat the fireplace will deliver. A high of 24,000 – 30,000 BTU would be considered average, with some fireplaces going as high as 40,000 BTU or even higher. Many fireplaces will turn down to only 50% of their high BTU rating, despite the fact that many people would like to be able to operate their fireplace on “low”. 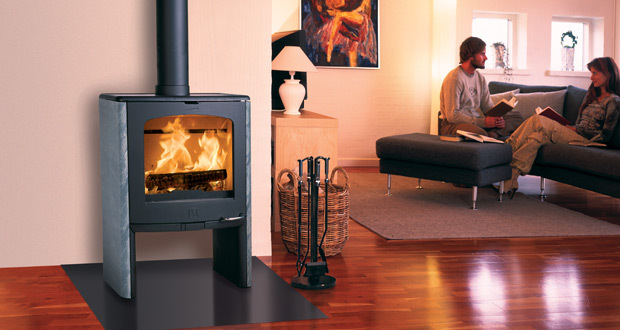 Try to find a fireplace which is certified to operate on the lowest BTU possible. Look at the flame pattern to make sure it is realistic and to your liking. In our experience this is a very personal choice so make sure you see the fireplace burning and don’t trust the pictures in the brochures! Consider also how the fireplace is controlled. Most are operated using some variety of a thermostatic remote control, which may or may not be offered as part of the purchase price. Some will only turn the unit on and off, others will modulate the flame up and down at a few discrete levels, while still others will provide a continuous up and down flame pattern. 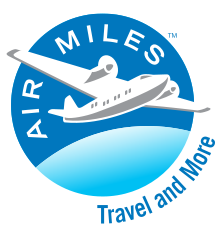 Increasingly remote controls will also operate the 110 volt fan, which will be offered as an option, as well as lighting and extinguishing the pilot light, should that feature be available on the unit in question. 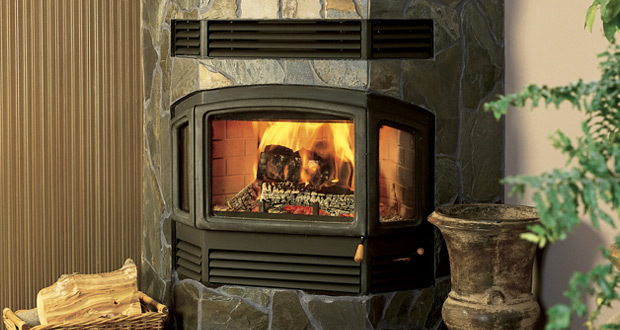 No matter how you choose to control your unit, and whether or not you choose to add an electric fan, your gas fireplace will continue to be fully operational in the event of a power failure, providing a convenient and comforting source of heat where most other heating options have stopped operating. 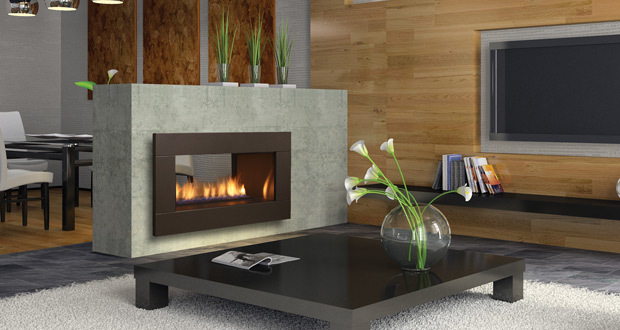 As the name suggests, a zero clearance fireplace can be installed practically anywhere you like in your home and is framed in using combustible materials. 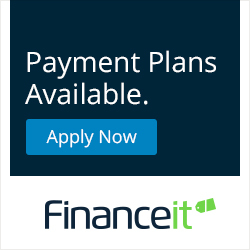 In choosing the best location, you will need to consider how the unit will be vented. 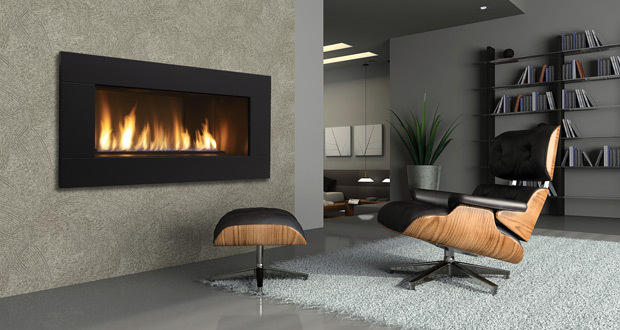 The vast majority of today’s gas fireplaces are direct vent, which is really a pipe within a pipe, serving the needs both of combustion air and exhaust. 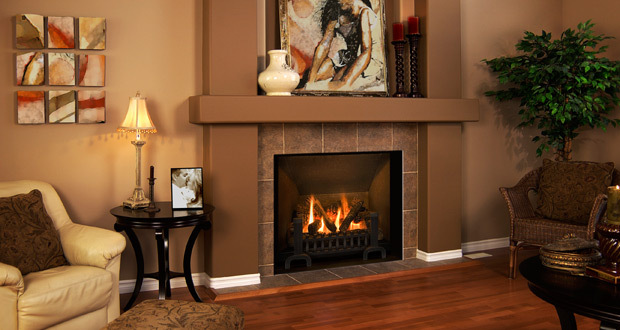 Unlike a wood fireplace, gas fireplace venting does not need to extend above the roof line. 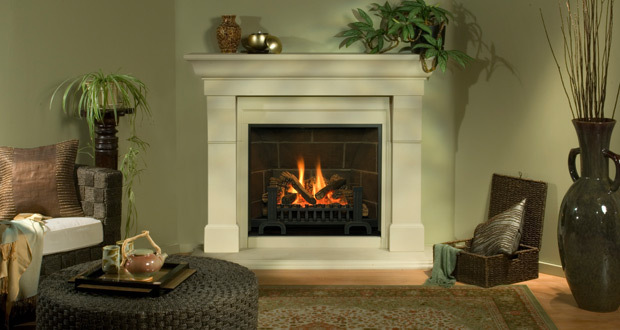 This means that a gas fireplace can be vented out a side wall or up through the roof. 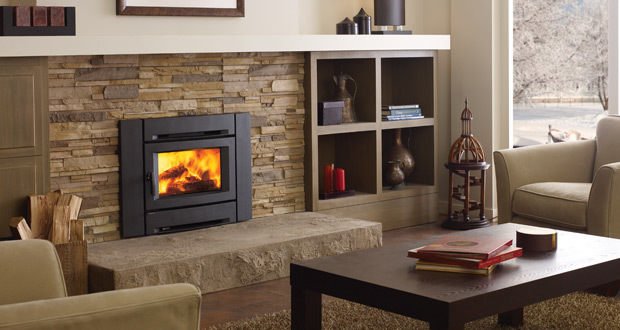 The knowledgable staff at Comox Fireplace & Patio in Courtenay, BC can help you find the perfect gas fireplace for your home. 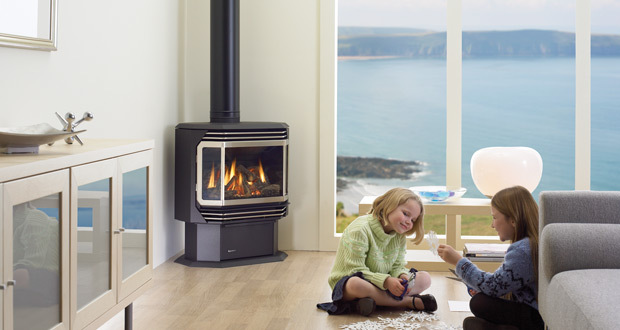 But it doesn’t stop there, we also offer professional gas fireplace installation in Courtenay, Comox, Cumberland, Campbell River, and throughout Northern Vancouver Island.